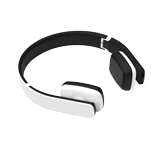 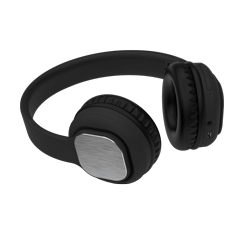 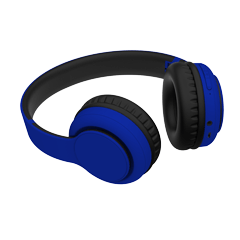 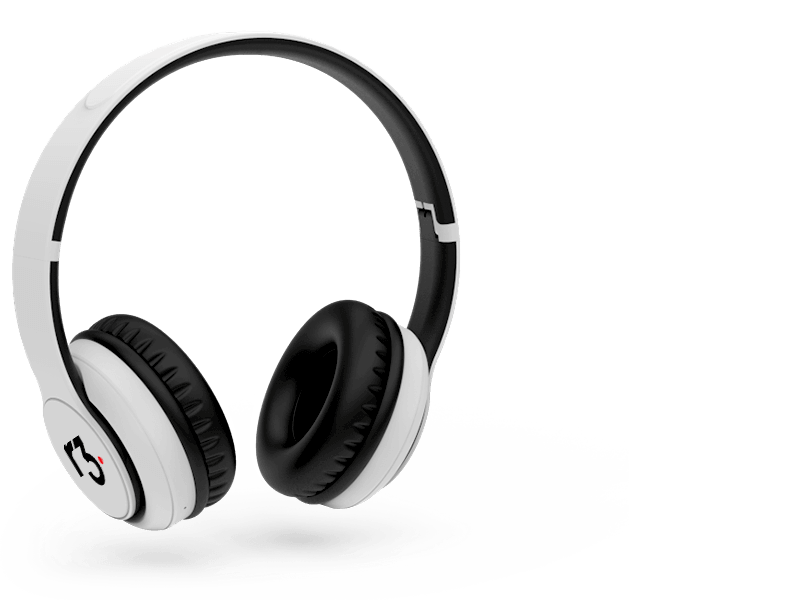 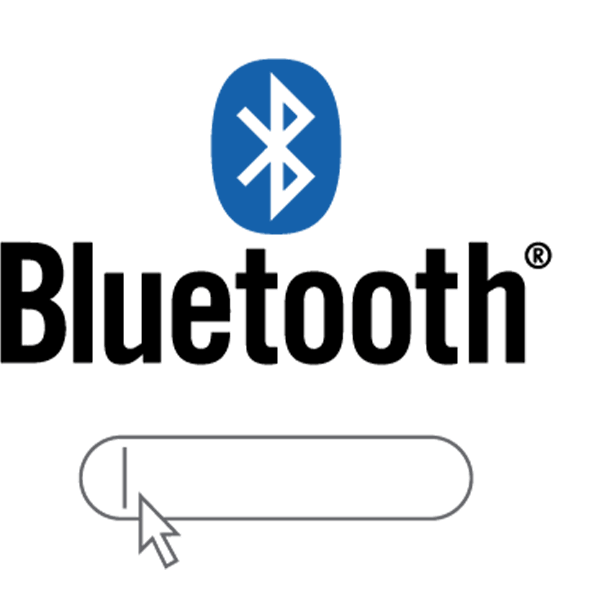 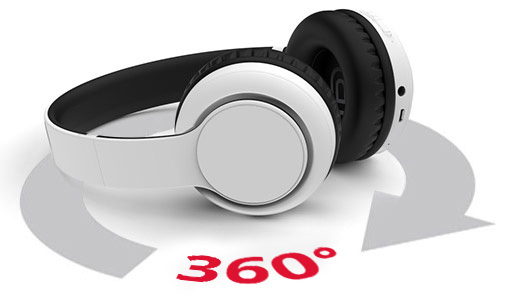 The Mambo Bluetooth® Headphones provide a vibrant and fun way to promote your organisation. 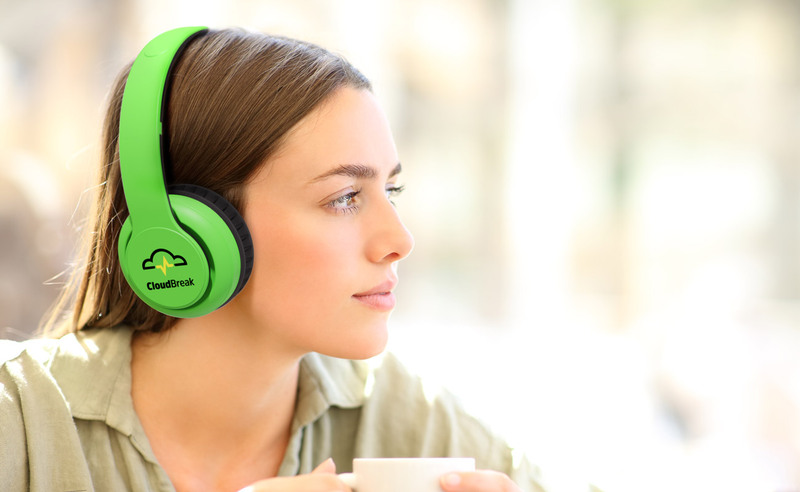 Available in 8 trendy colours, the Mambo Bluetooth® Headphones are compatible with all the latest smartphone and tablet devices. 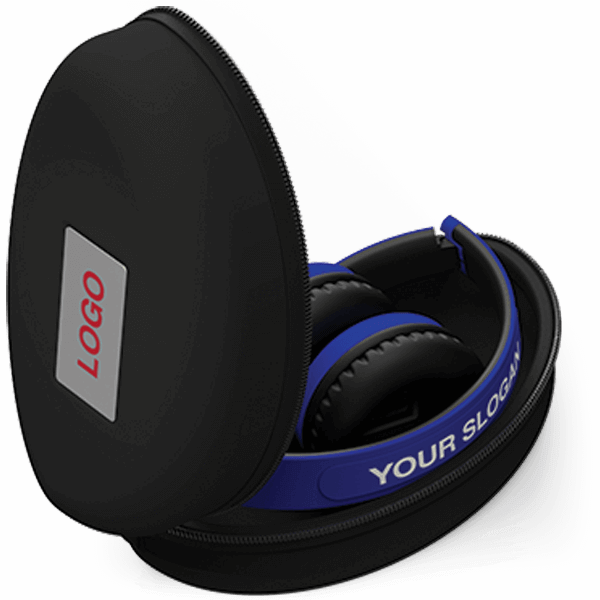 Brand with your logo, website address, slogan and more.